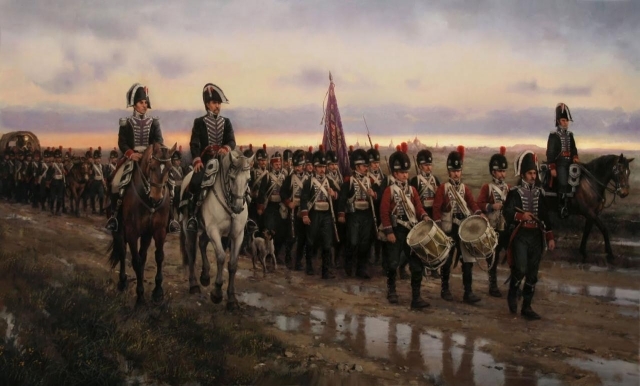 In this podcast Professor Charles Esdaile of the University of Liverpool looks at the origins, development and significance of the Peninsular War. 1. What were the origins of the Peninsular War? 2. What was the continental blockade? 3. Conflict with the Ottoman Empire. 5. 1808 uprising in Madrid. 6. Banditry and Spanish Guerrillas. 7. The British eye an opportunity whilst in the depths of economic depression. 8. The British engage Napoleon's forces in Portugal and Spain. 9. French counterattacks and consolidation of control in Spain. 10. Napoleon attacks Wellington in Portugal. 11. Wellington: Retreat and Defensive victories. 12. Ending the stalemate: Russia and the impact of the Eastern Front. 13. The Peninsular War on a knife edge. 14. Wellington outmanoeuvres the French and ends the Peninsular War. 15. Why is the Spanish constitution of 1812 considered a cornerstone of European liberalism? 16. What was the significance of the Peninsular War?